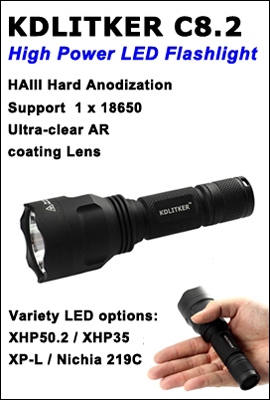 S2200 uses the revolutionary powerful and long-lasting white CREE MT-G2 LED, which is significantly brighter than those being used by the other flashlight models in the general market. 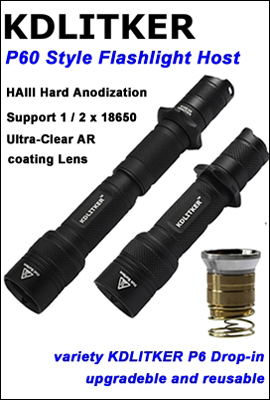 Over 90% of the white light emitted from the LED is smoothly focused by a precisely-engineered aluminum-alloy reflector with its orange-peel-like reflective surface, producing a even and powerful beam which suits illumination of middle to long distance. 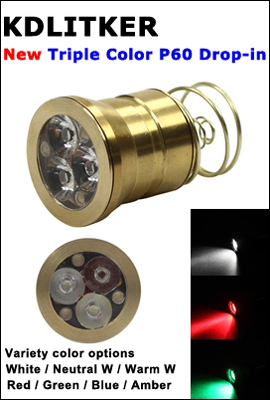 The micro integrated circuit installed stably regulates the output of the flashlight throughout the runtime of each set of batteries. Besides the tail-cap switch, S2200 has a unique separate output-controlling button for switching the output levels between high, medium and low. In order to facilitate its users, both the strobing and SOS modes are hidden with this button, which also provides a function of low-power alerting function. The output memory function (please see operation instruction for more details) of the tail-cap switch makes the S2200 a very easy-to-use and convenient tool. The body of S2200 is made of T6063 T6 aircraft grade aluminum alloy with precise CNC machines in Mil-spec type III hard-anodized finish. The compact and durable design makes the S2200 an extremely robust and durable substitute to traditional spotlights, even under hostile environments.